Metropolitan Guard Services is a professional security firm with demonstrated experience in protective security services, includng 24 hour security monitoring services. With a reputation for exceptional service in manned guarding and security solutions, the Metropolitan Guard Services team of trained security professionals work across a range of sites, includes industrial centres, commercial buildings, and state authorities. The Metropolitan Guard Services alarm monitoring centre is manned 24 hours a day, 365 days a year and clients deal directly with a team of fully trained operators. 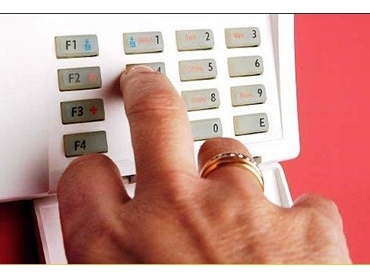 These security monitoring services feature the best in alarm processing and receiving equipment, which allows for a customised service to be provided at all times. other events that could jeopardise personal safety and the integrity of the premises.